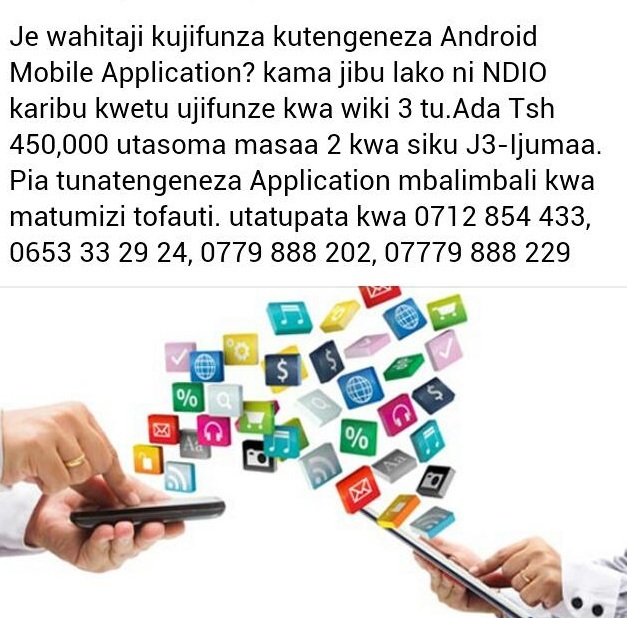 Great plot measuring app. 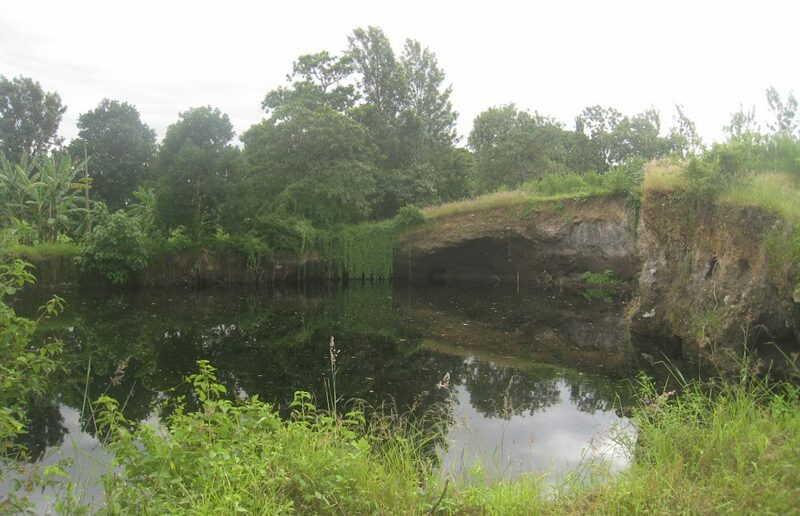 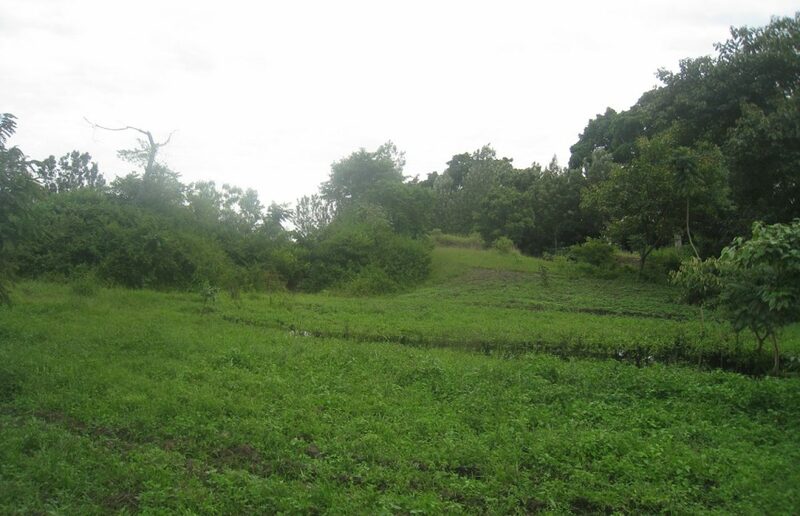 5,75 acres in the area of Lake Duluti. 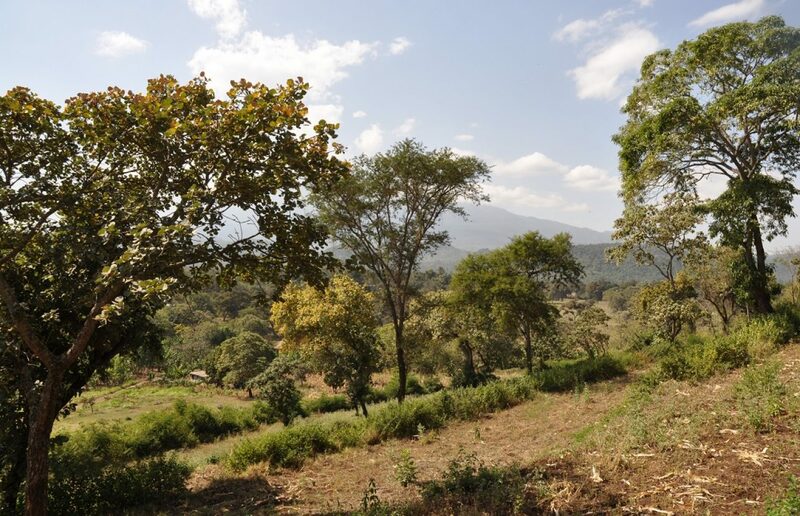 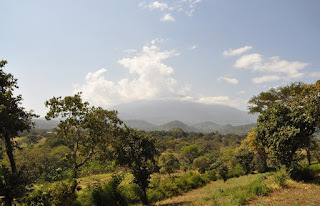 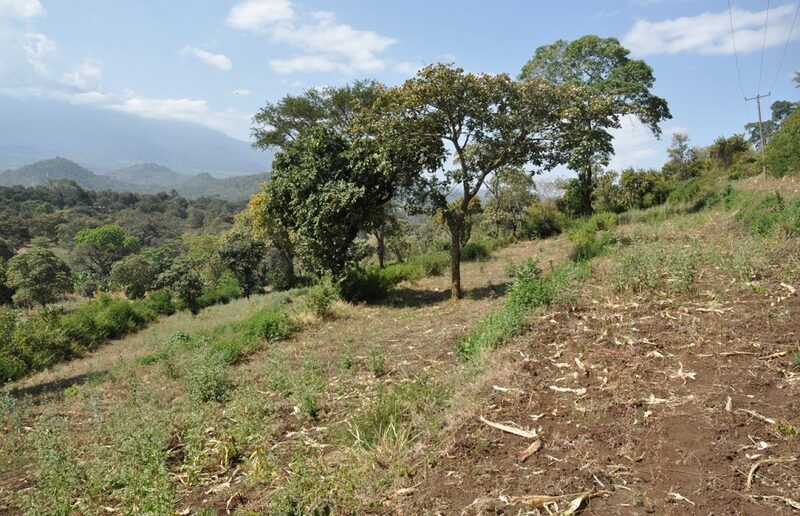 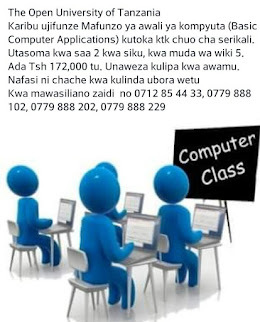 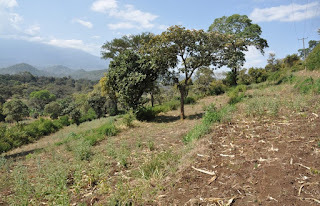 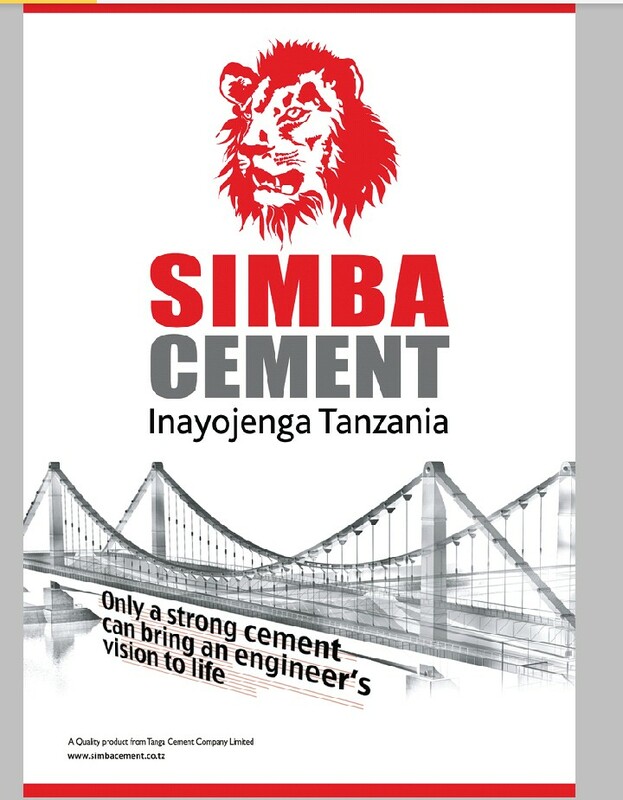 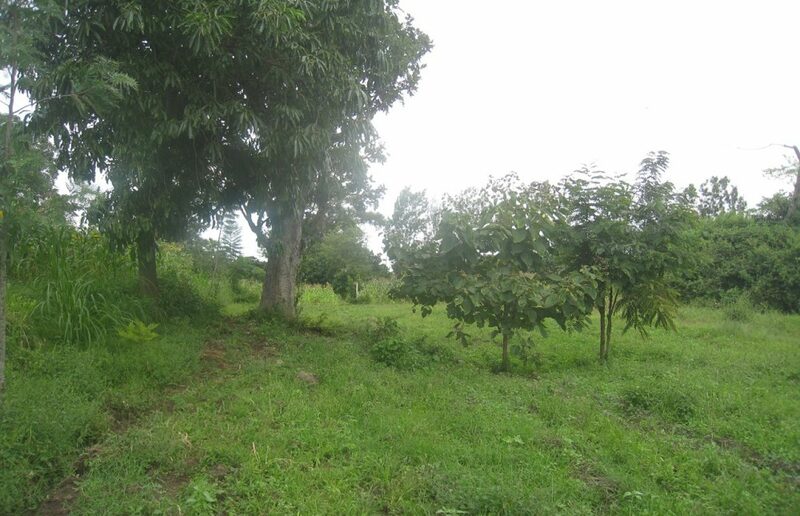 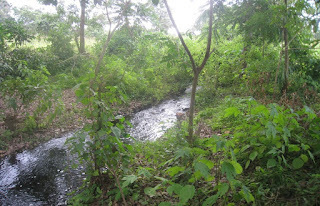 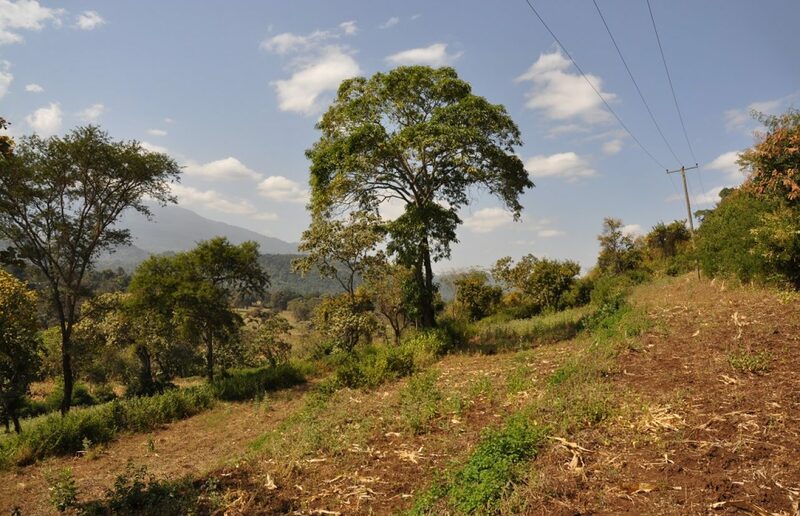 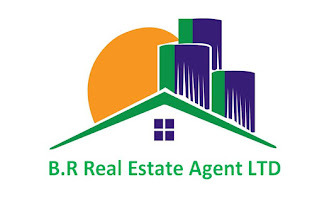 The plot has “spot on” views of Mt Meru and comes with a clean title deed.